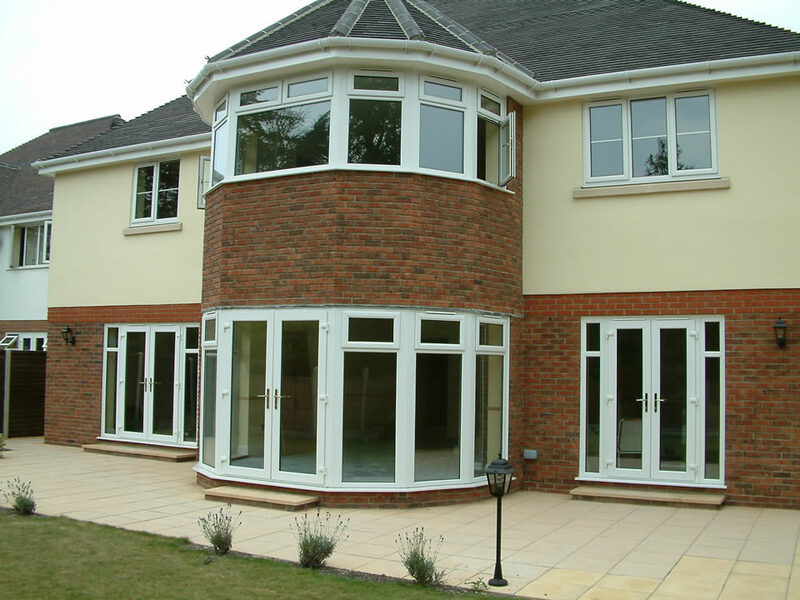 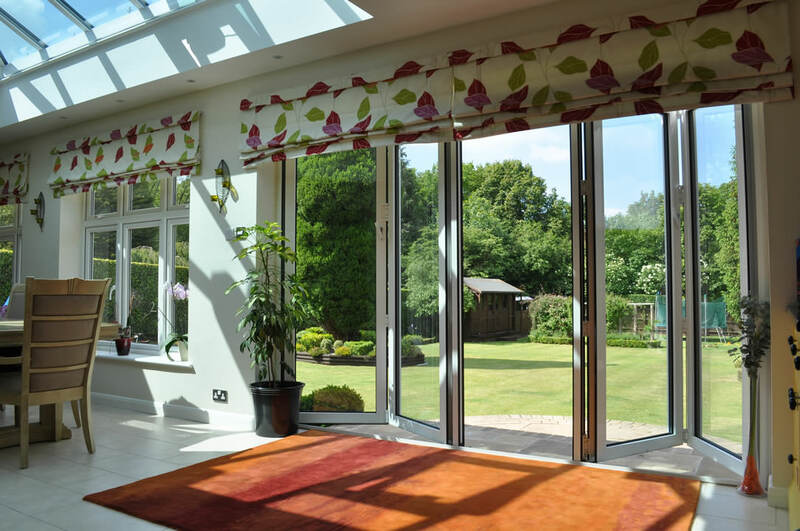 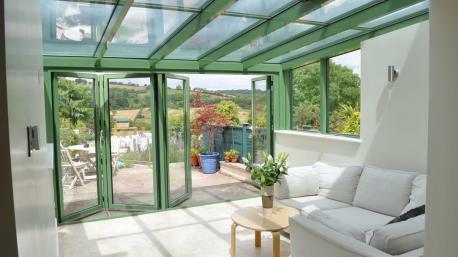 French Doors in Surrey & Croydon | The Wright Glazing Company - The Wright Glazing Co. 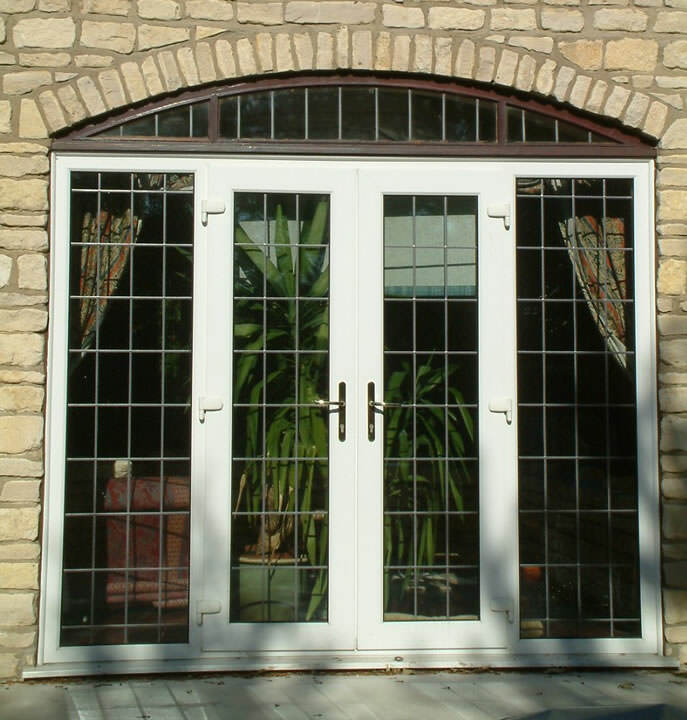 Here at The Wright Glazing Company, we are proud to offer some of the most elegant and stylistic French doors available on the market today. 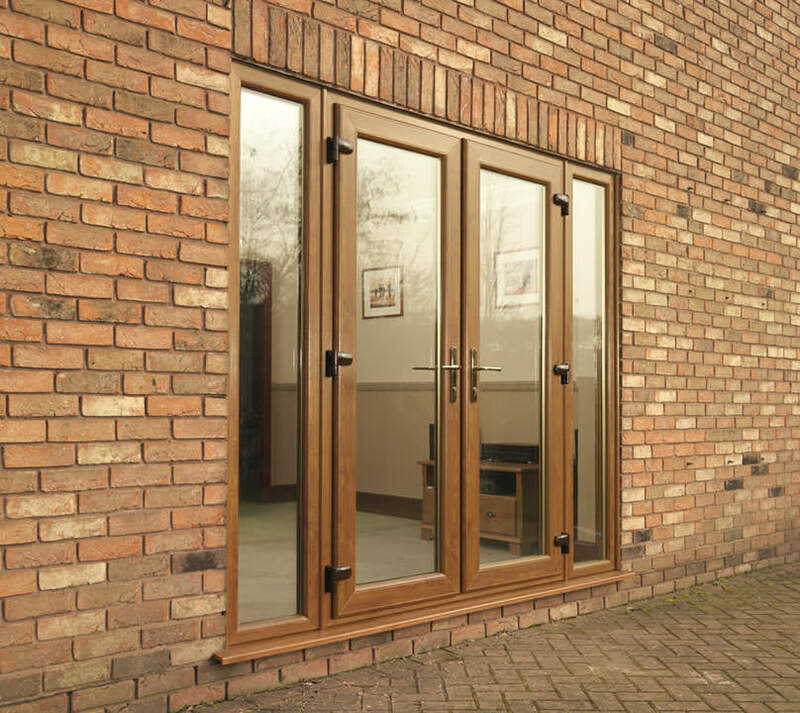 These fantastic double glazing products can easily bring a sense of grandeur into your Sutton property, and are the perfect way to add a breath of fresh air to any kitchen, lounge or dining area. 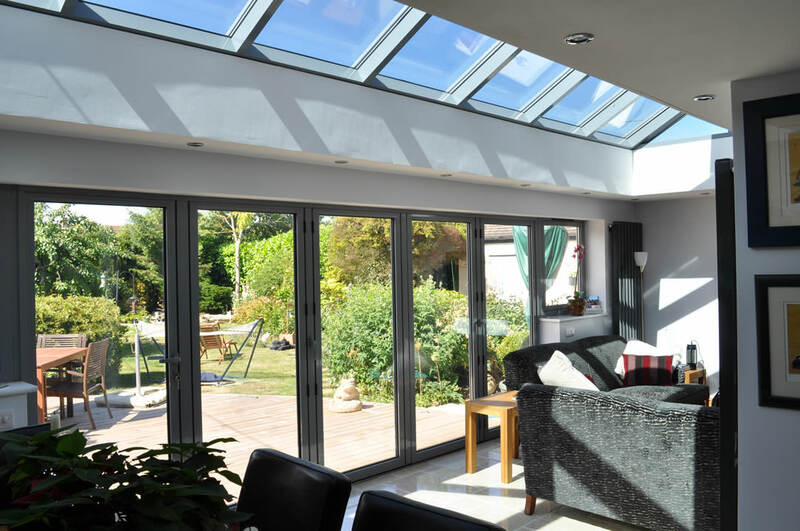 We offer our installation services to customers throughout Sutton, Epsom, Croydon, Fulham, Southfields, Putney, Wandsworth, Balham, Clapham and surrounding London areas. 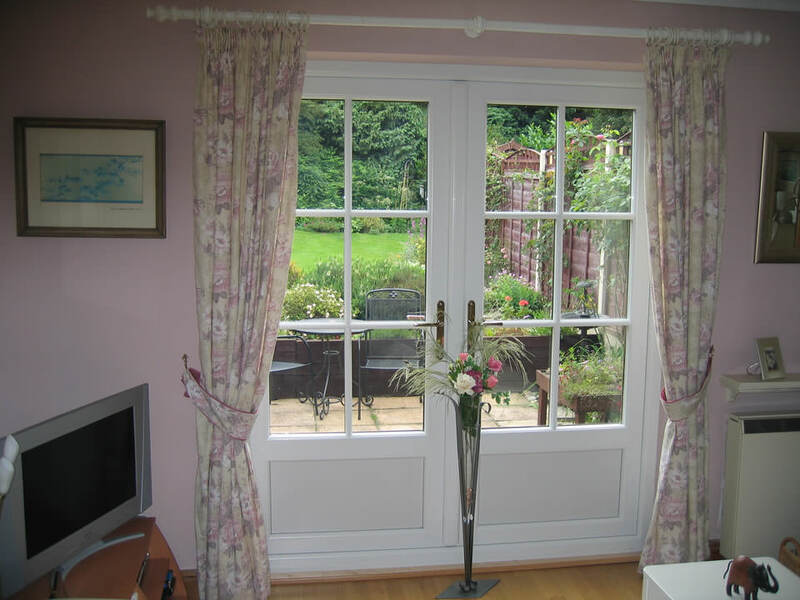 A local family run business at heart; we offer a wide coverage so that we can help as many of our neighbours as possible to find the French doors for them. 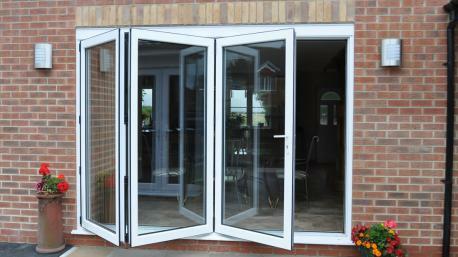 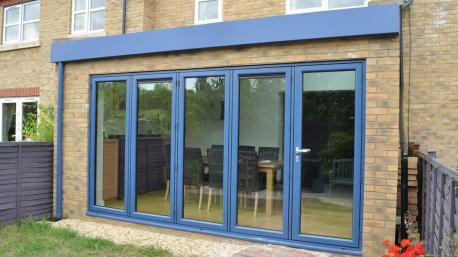 French doors are a brilliant way to complete your Sutton property in a manner that encompasses elegance and class. 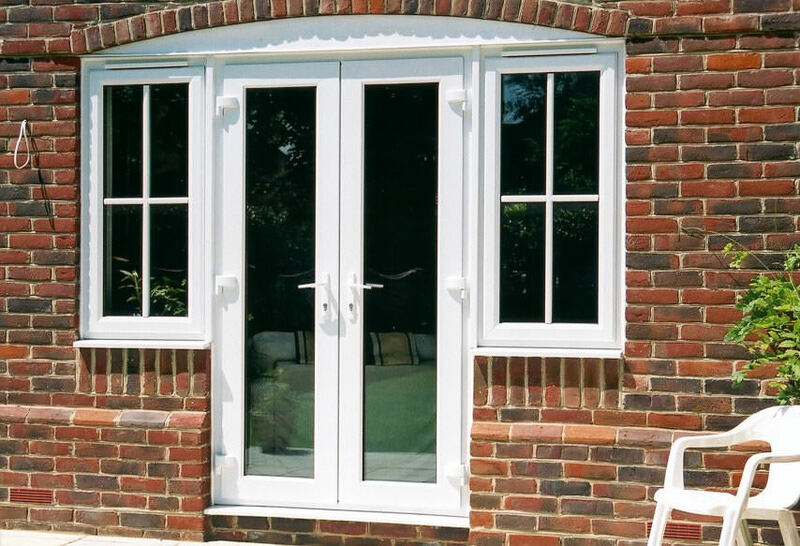 All of our French doors are beautifully crafted, and this European style comes with a host of customisation options that allow us to help you craft the double glazing product that is perfect for your specific needs and requirements. 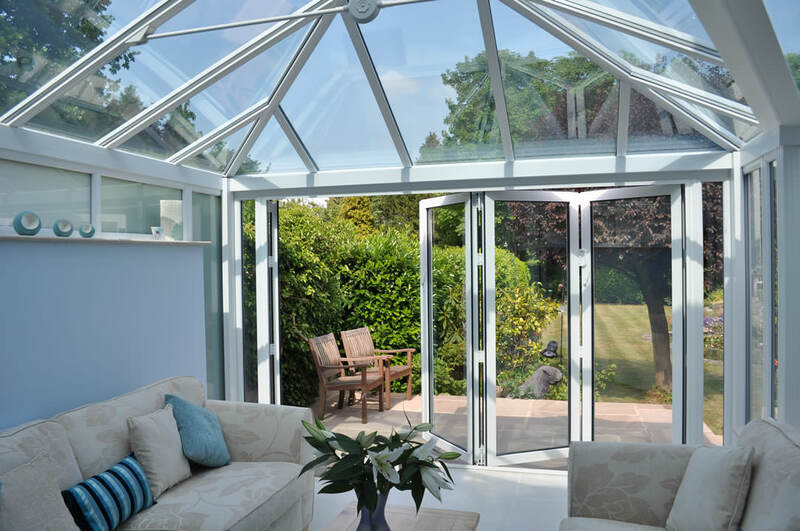 Our dedication to quality products and services has led to our recognition by officiated government bodies, a result that we are incredibly proud of. 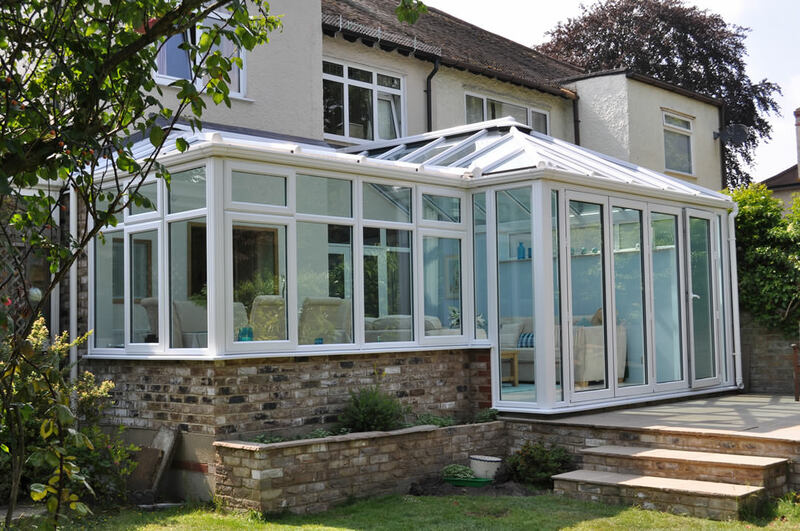 Our FENSA and CPA accreditation is a testament to the level of service we are offering to all of our customers, and our company is officially endorsed by the relevant government bodies that monitor the industry. 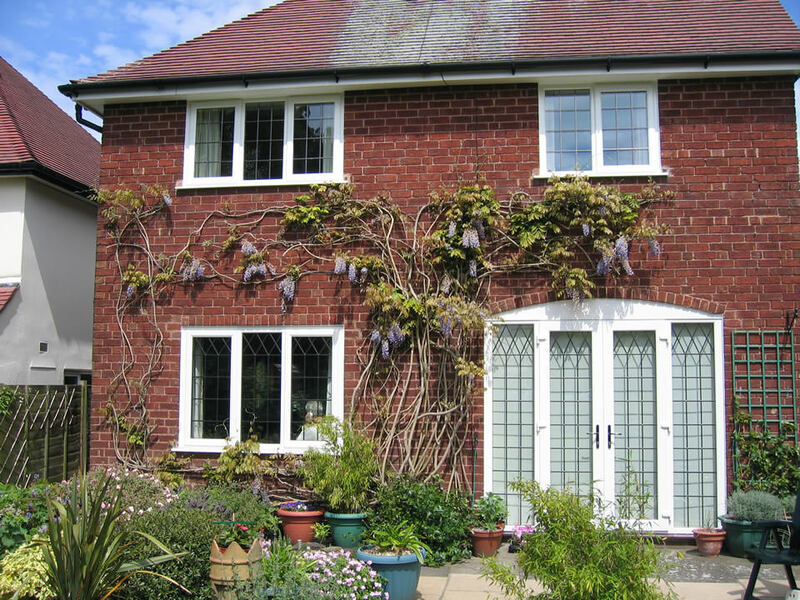 One of the biggest reasons that we are recognized by regulated bodies such as FENSA and the CPA is down to the incredible security offered by our double glazing products. 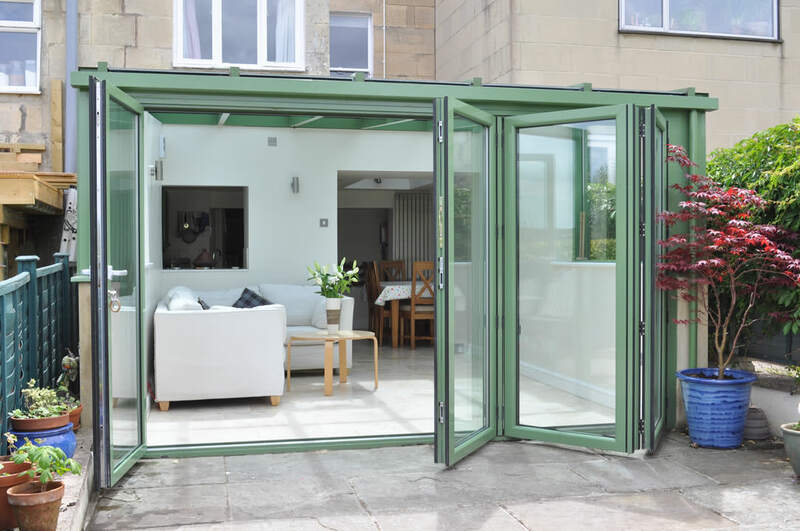 As products that meet all relevant UK building regulations, our manufacturing process involves a great deal of interaction with the UK police Secured by Design initiative to ascertain their quality. 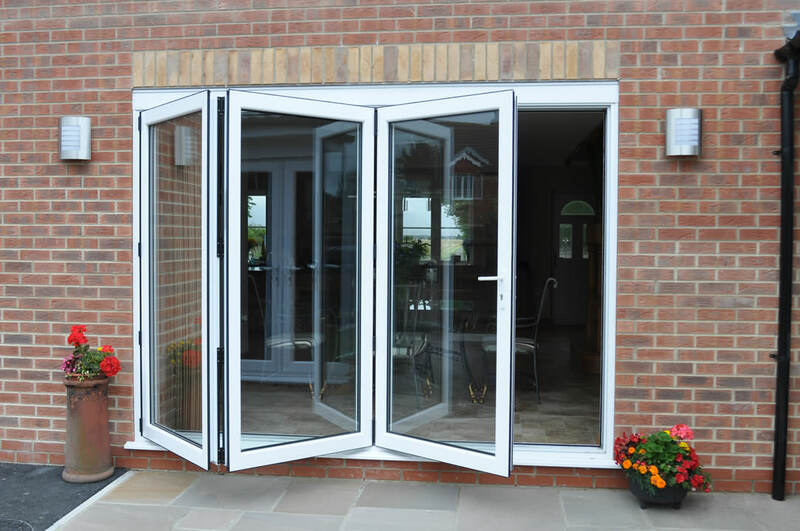 There are a vast number of reasons to introduce a set of beautiful French doors into your home improvement project, from imbuing a new aesthetic flair within the existing décor to installing brand new double glazing that provides you with all of the benefits that come from modern entryways. 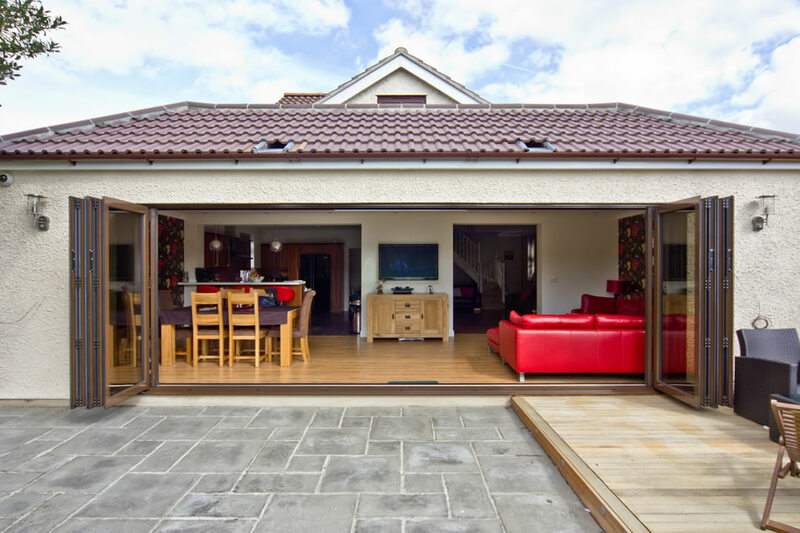 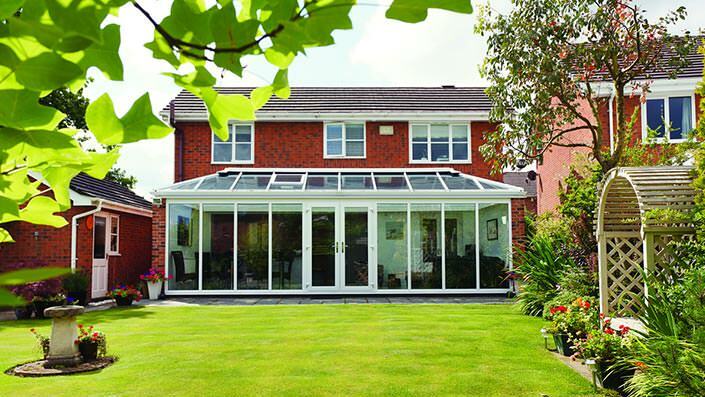 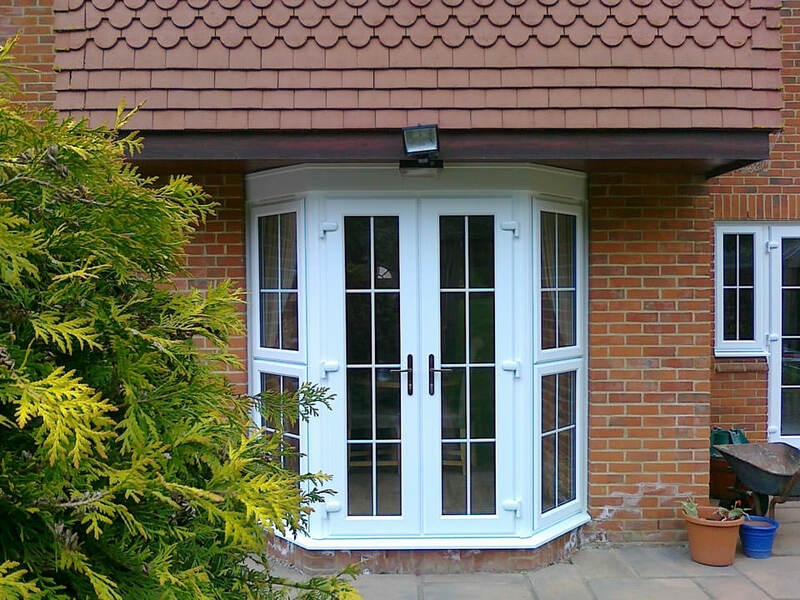 Crafted from the finest uPVC, aluminium or timber, our products offer quality and durability. 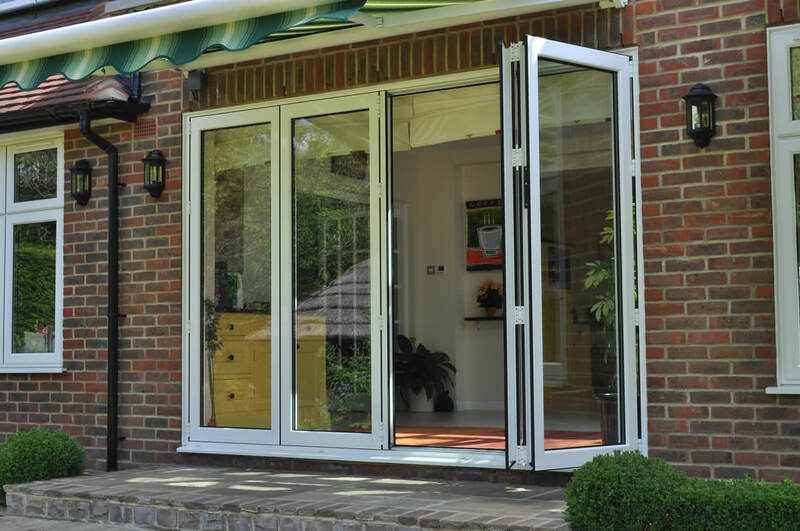 We want your product to maintain its high level of quality long after installation, and that’s why we make sure that all of our French doors adhere to the strictest durability testing. 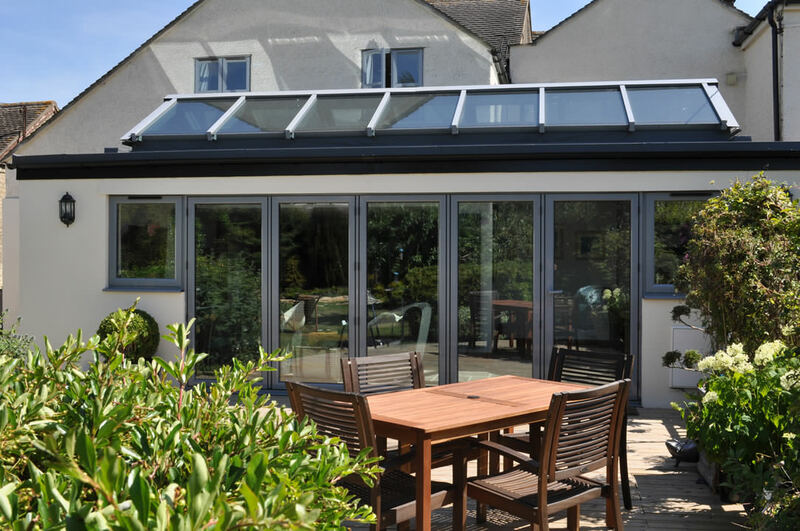 We utilise a state of the art weather-proofing process that bolsters the innate longevity of our materials. 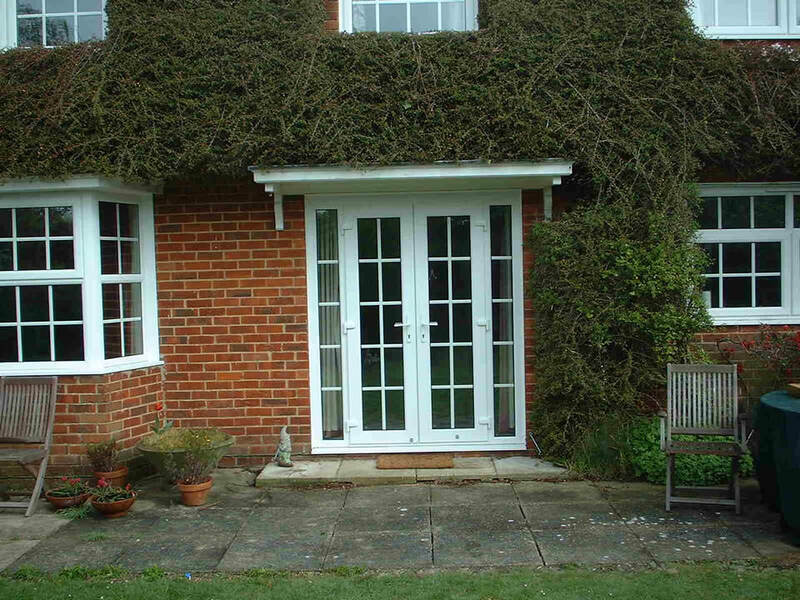 This results in a set of French doors that will withstand the elements with minimal need for maintenance. 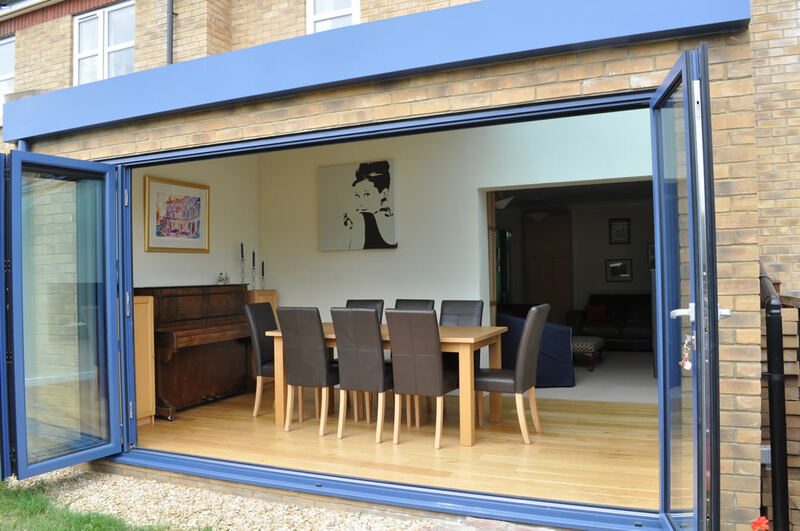 French doors are also flexible where need be, and we are more than happy to accommodate your request to design a product with accessibility in mind. 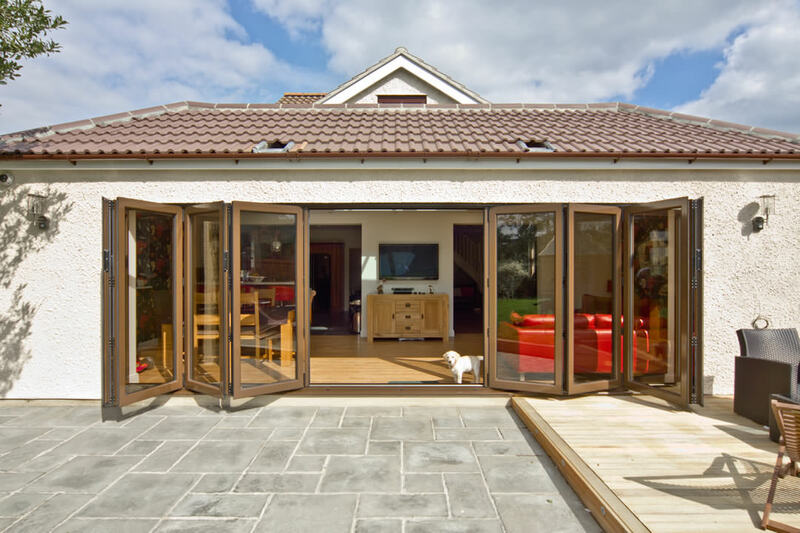 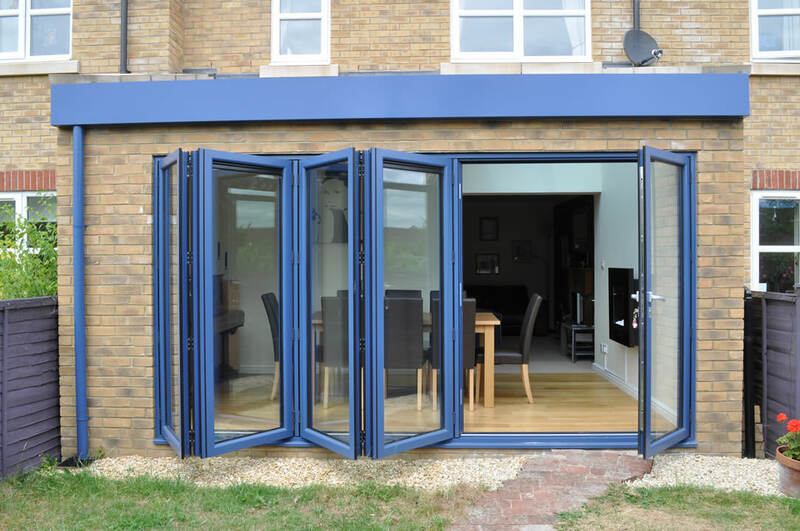 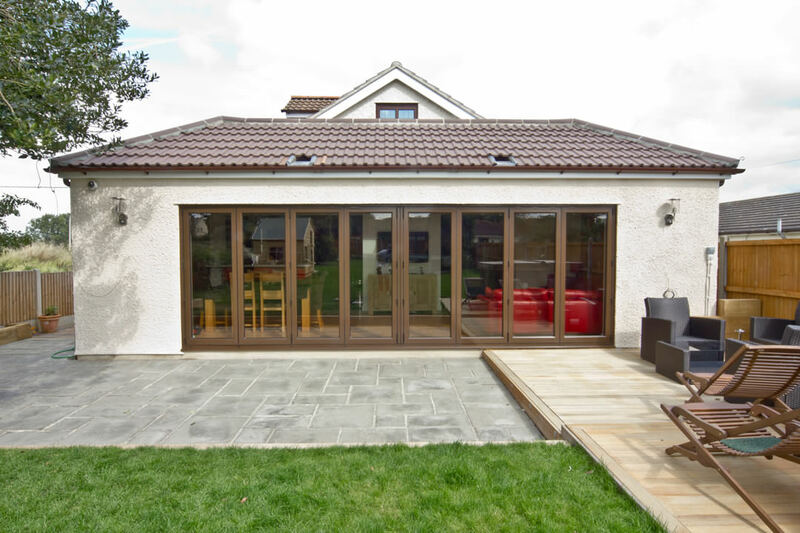 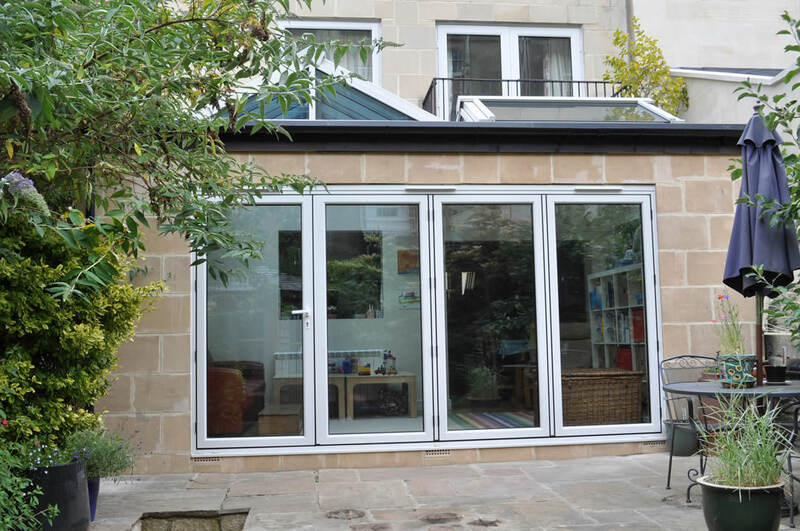 With easy access operating panels and a low threshold, French doors are ideal for those looking for easy wheelchair access. 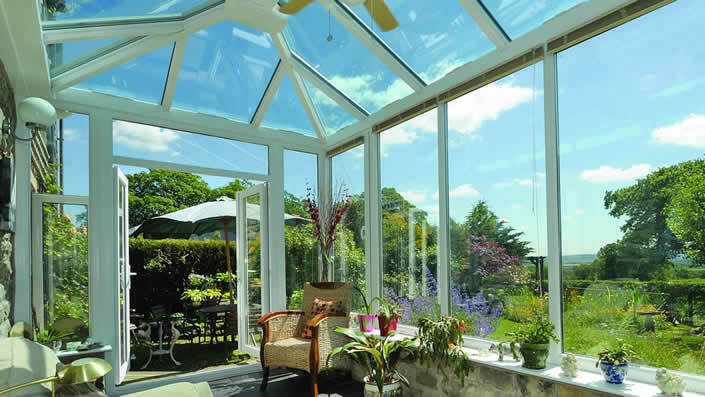 This is evidence of our dedication to products that can be tailored to every individual customer’s wants and needs. 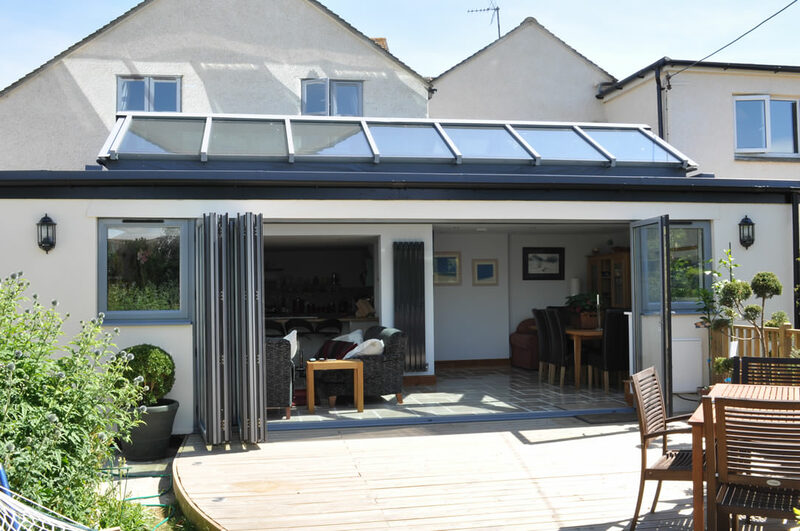 We also understand the importance of eco-conscious practices in the modern day, and that’s why we utilise only the most eco-friendly materials and manufacturing techniques in our development. 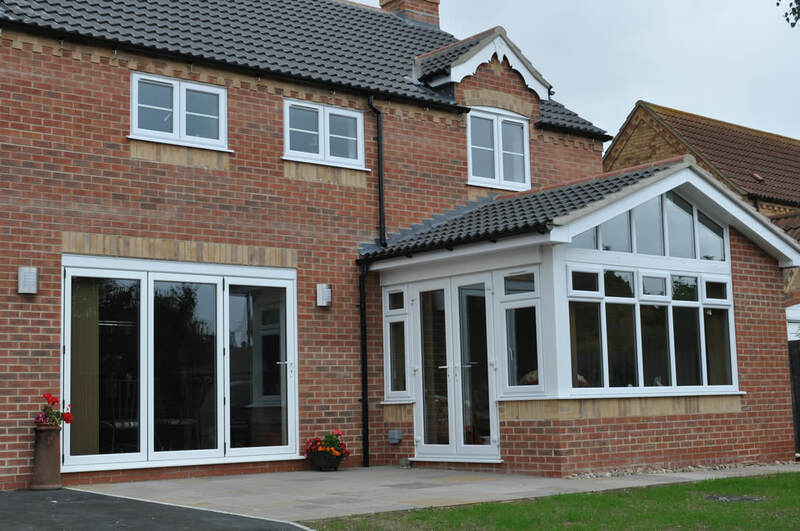 We also make sure that our products are adept at retaining heat within your home, a process which reduces your energy bills and results in our French doors scoring high Window Energy Ratings. 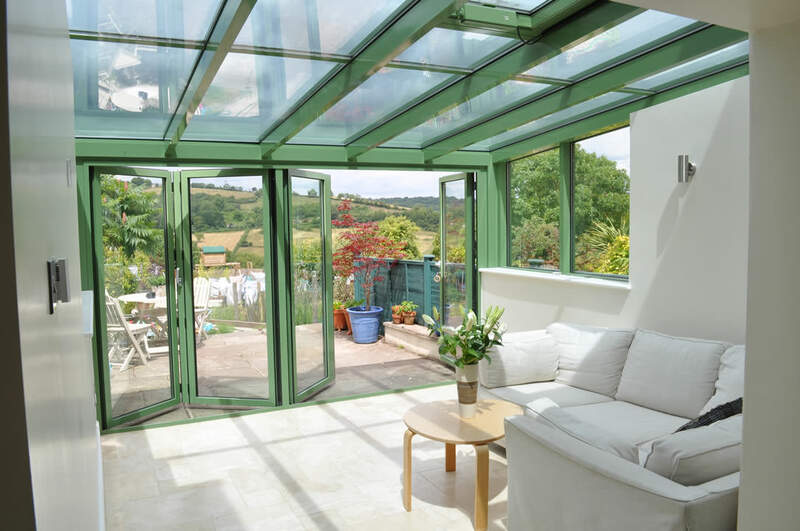 Our products are also incredibly customisable, and with The Wright Glazing Company you’ll easily locate a frame that is perfect for you to then design to your exact requirements. 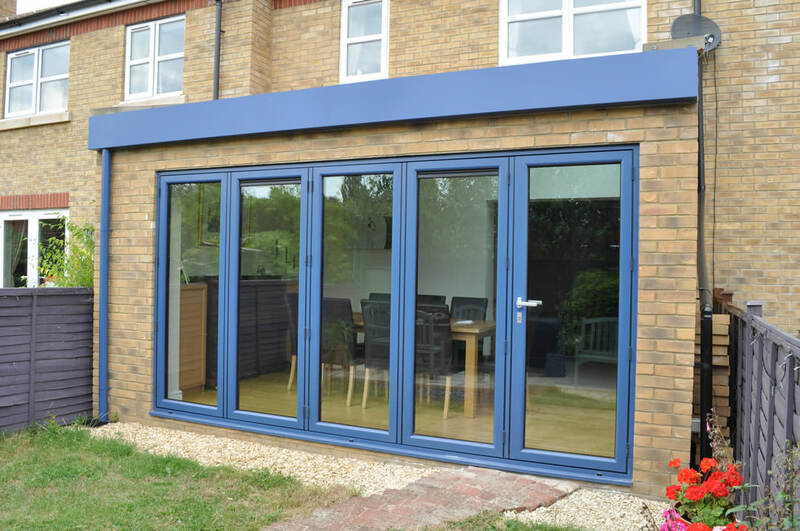 With a host of colours and finishes alongside hardware modifications and upgrades, all within a profile that is crafted from uPVC, aluminium or timber of your choice, you’ll get a product that is bespoke. 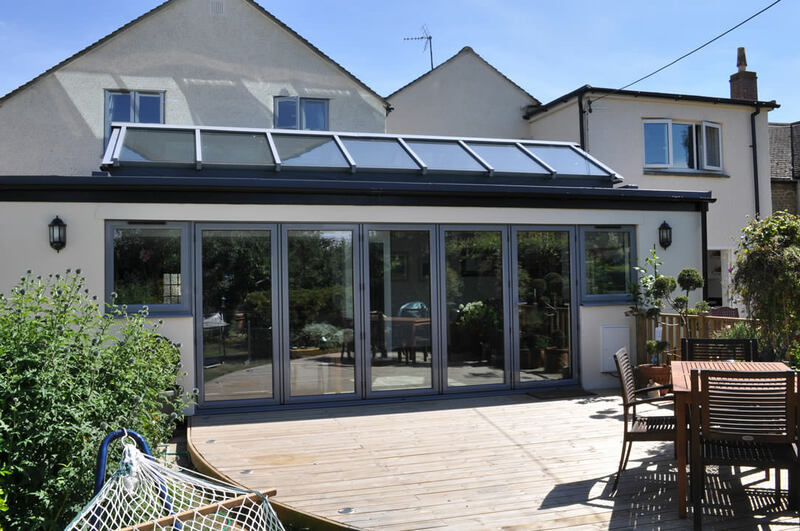 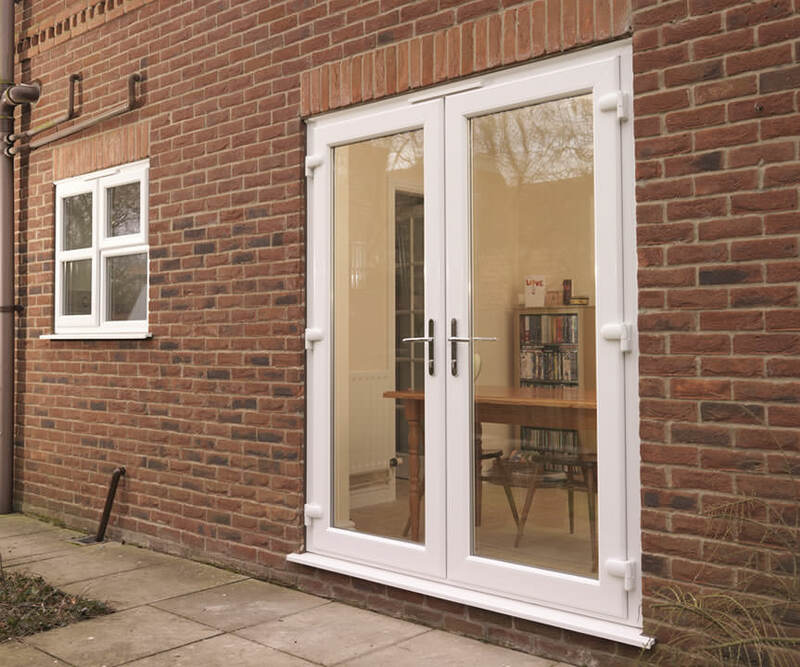 Installation is also an incredibly important factor when it comes to your home improvement product, and the modern consumer understandably wants their French doors installed swiftly and efficiently. 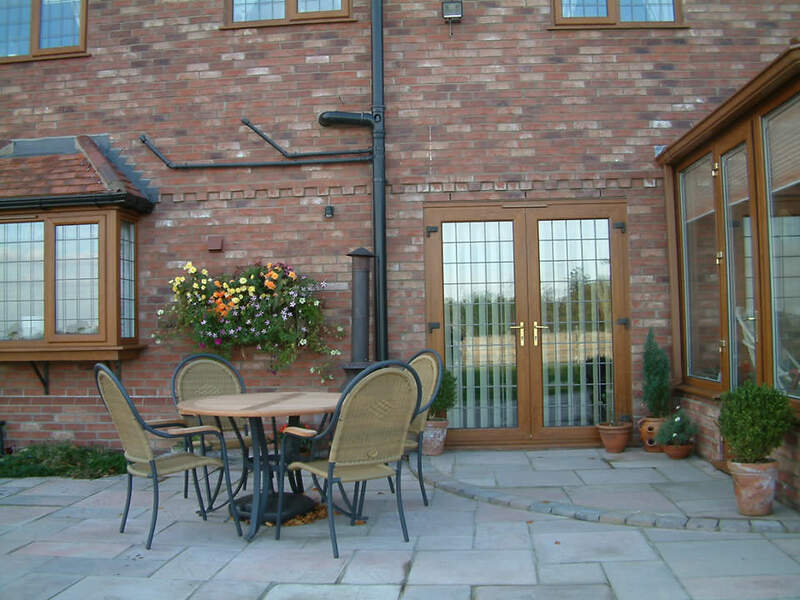 That’s why we only work with qualified professionals that have then subsequently proven themselves in the field as incredibly talented. 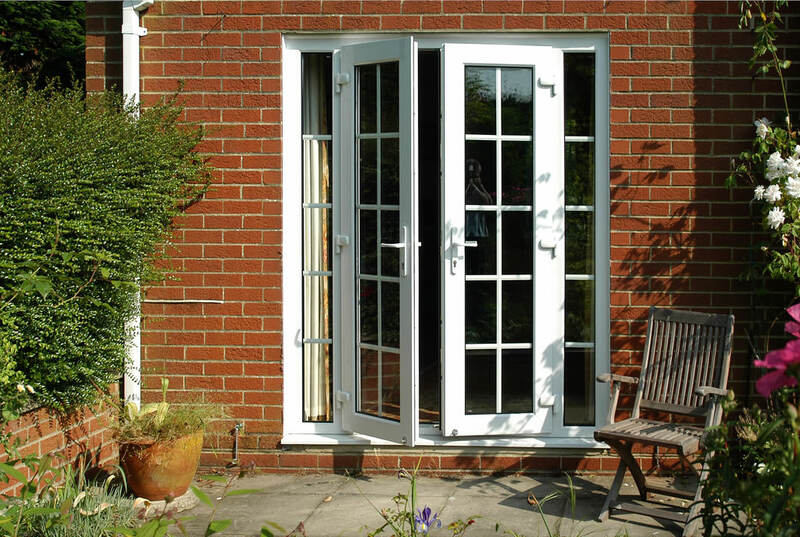 You’ll be relaxing behind your French doors in no time. 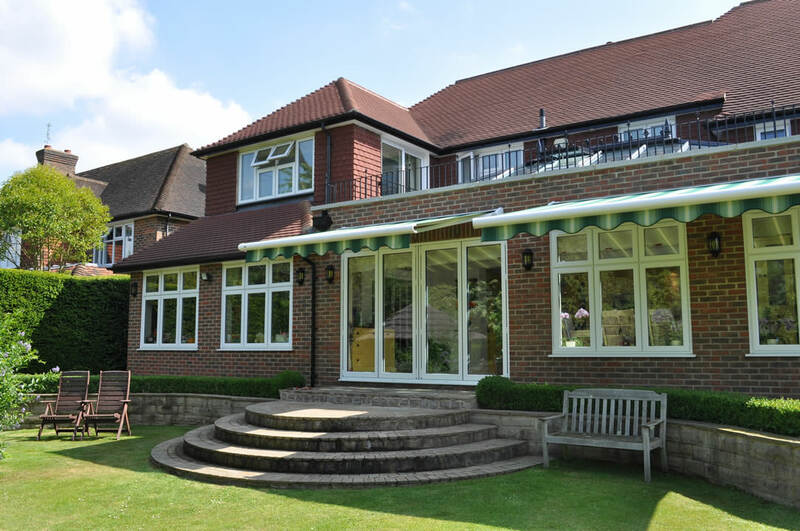 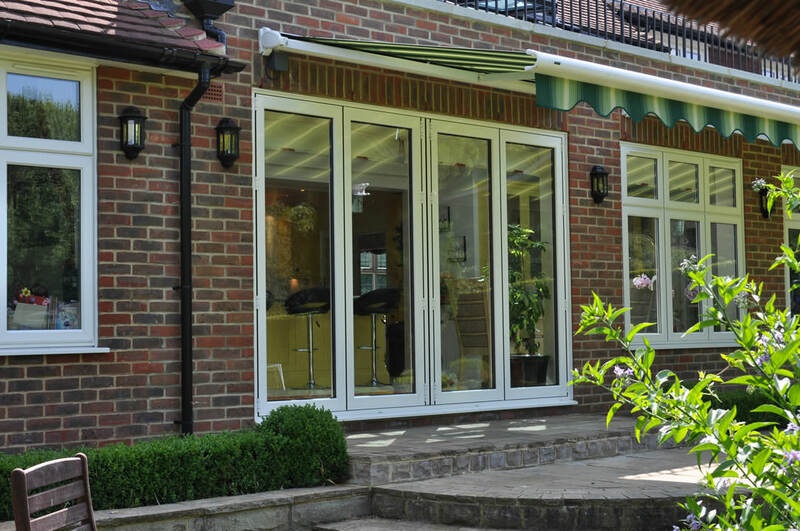 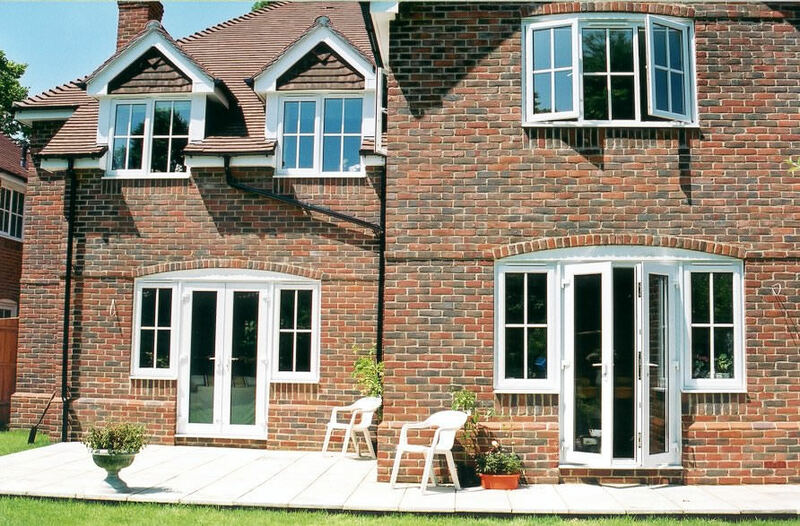 Our team are dedicated to bringing you the finest French doors possible, and if you think that one of our double glazing products is the right choice for your Sutton home then get in contact with us today by calling our specialists on 0208 644 4224. 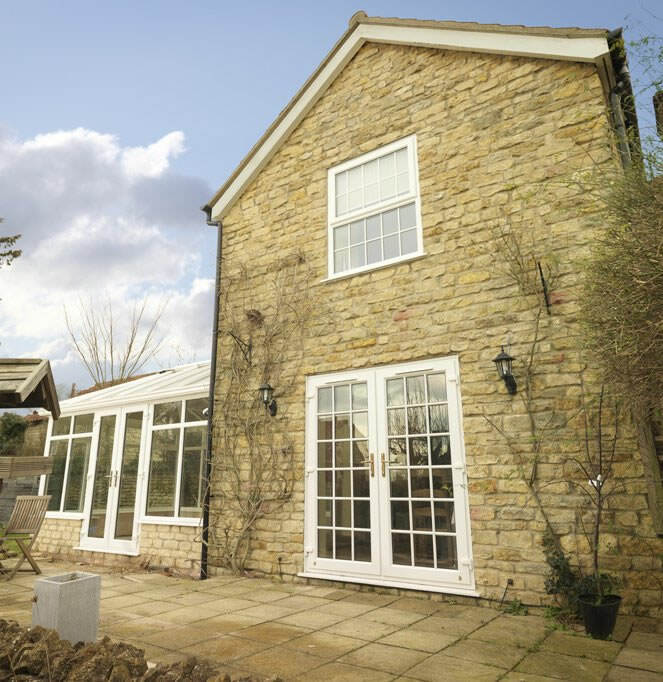 One of our agents will be more than happy to help you find the price that’s right for you. 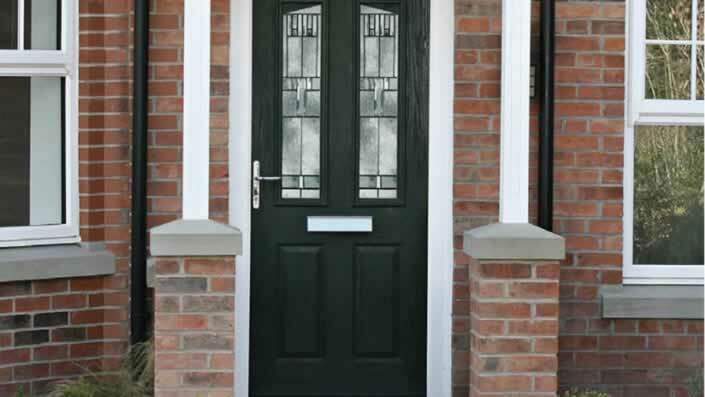 On the other hand, if you’d rather send us a message in writing then you are more than welcome to fill out our contact form. 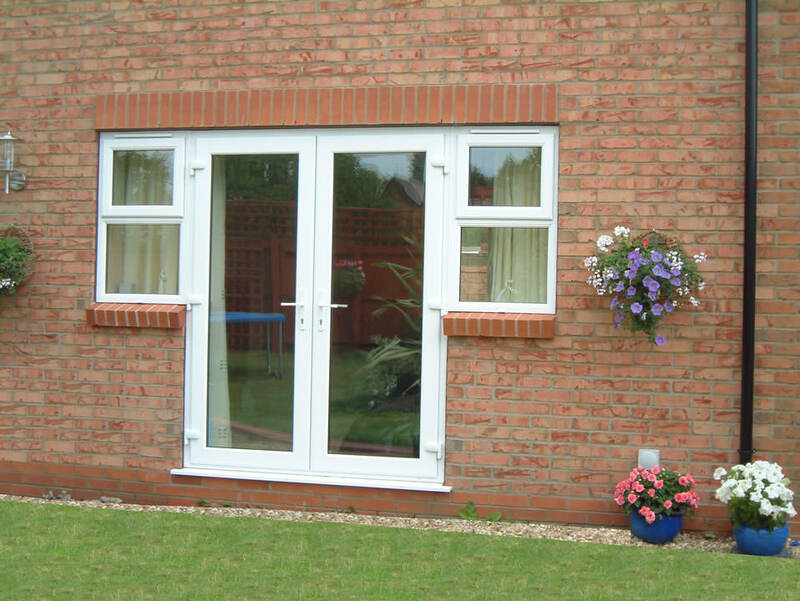 This also goes to our specialists, and we will get back to you as soon as possible. 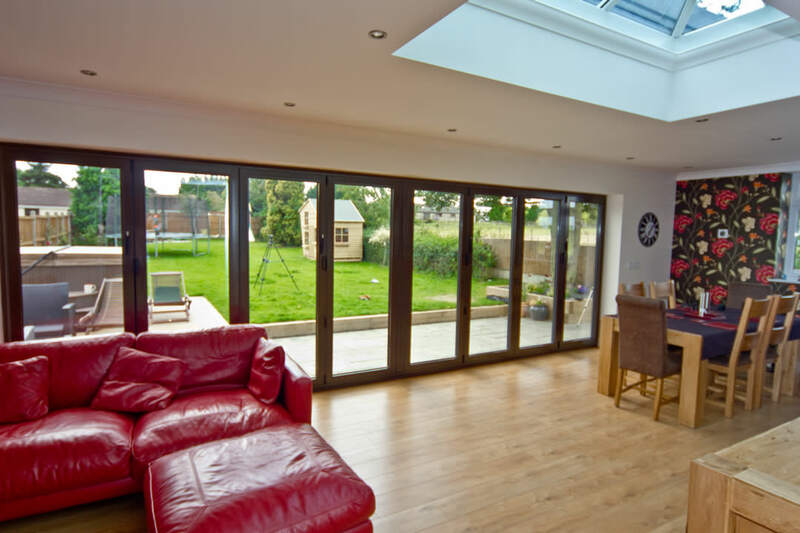 You can also utilise our online quotation engine for an immediate and bespoke price dedicated to your exact wants and plans.